Lewis Land Group's residential communities stretch along Australia’s eastern coastline, with over 20,000 lots developed to date. 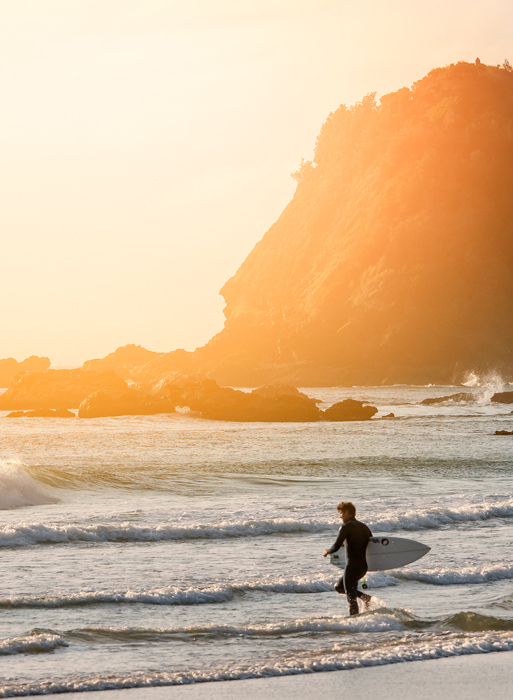 From luxurious waterfront living, to leafy family friendly communities, these addresses embrace nature and the outdoors, creating places as unique as their surrounds. 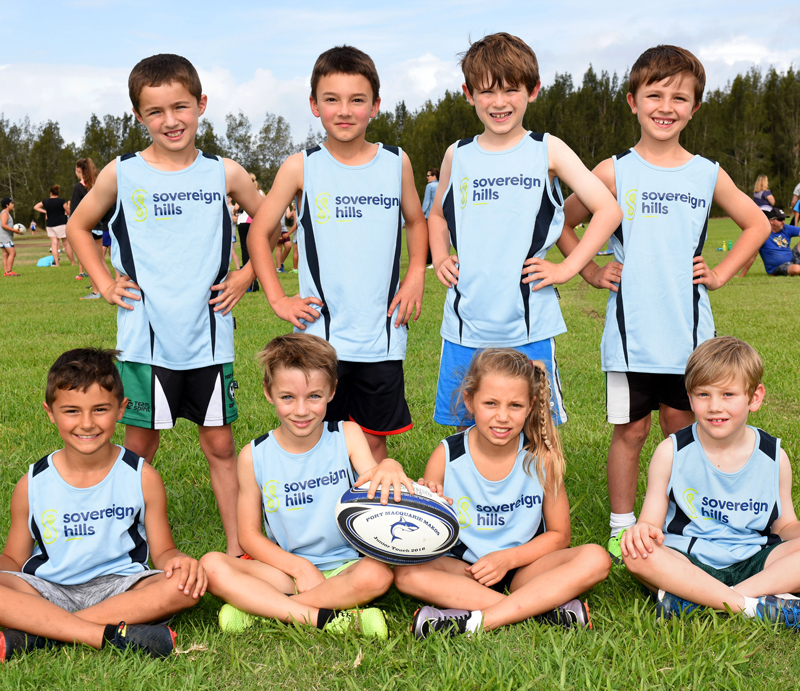 Sovereign Hills is a long term, mixed-use master planned community in Port Macquarie, New South Wales. Once complete, this already thriving 2,400 lot residential development will comprise a 25,000+sqm town centre with retail, commercial and leisure offer, schooling and childcare, recreational facilities, and parklands. With a strong emphasis on the outdoors, the project incorporates significant regeneration of creek systems and riparian corridors, resulting in generous active and passive green space. Community is paramount, with facilities and infrastructure bringing the community together for long term sustainable benefit. 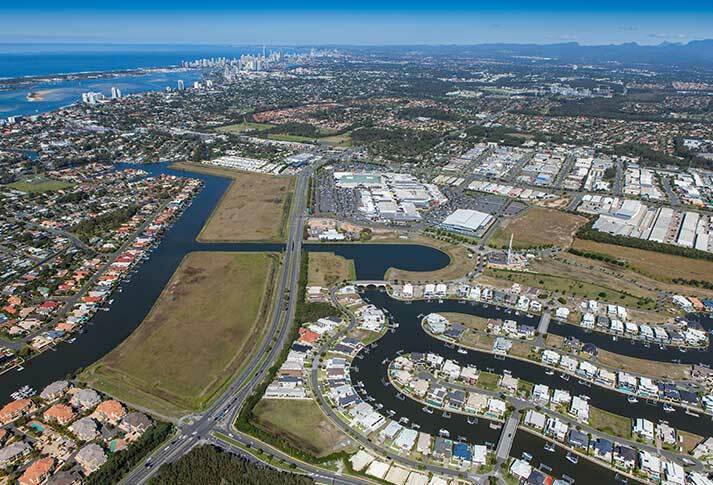 Runaway Shores is the last remaining large-scale, greenfield waterfront development site on the Gold Coast. 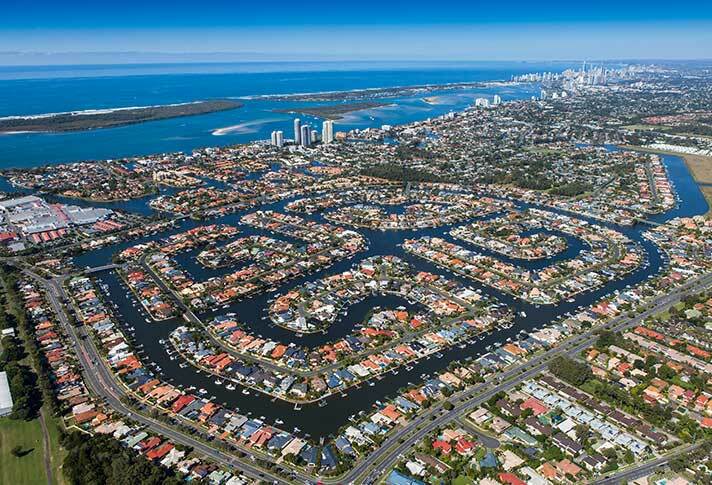 Opposite Harbour Town Gold Coast, the site has access to the Broadwater and Pacific Ocean, offering in excess of 1.4km of water frontage, making it the widest canal frontage on the coast. Master planning of the future development is underway to create residential capacity of 5,000–6,000 bedrooms, and a possible marina. 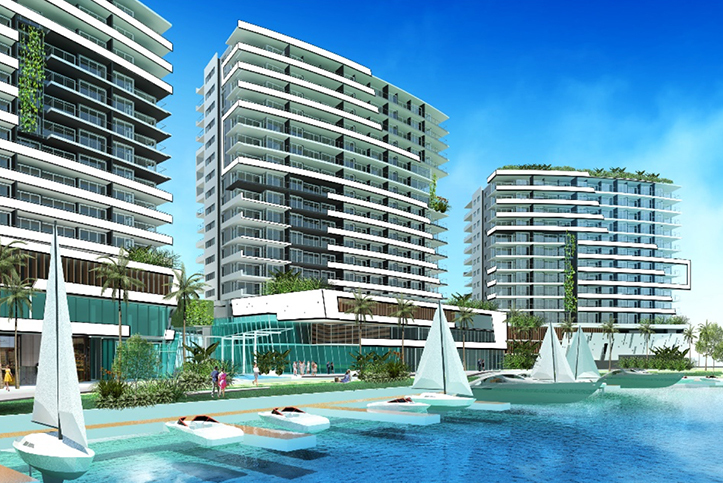 The Sovereign Islands is Lewis Land Group’s signature development, and Australia’s first deep water residential project, just minutes north of Surfers Paradise. One of the country’s most complex engineering feats at the time transformed two mangrove islands into a $2 billion project, resulting in six man-made islands, over 700 home sites, commercial precinct and a prestige marina. 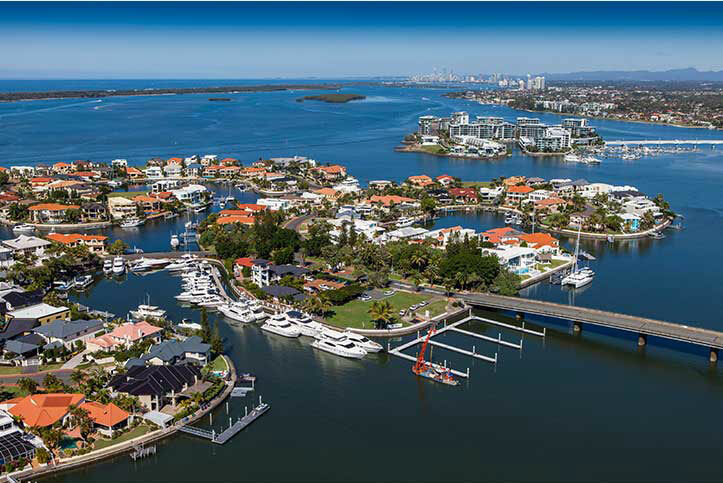 The enclave of islands is surrounded by the glistening Gold Coast Broadwater, with home sites offering deep water moorings with direct ocean access. 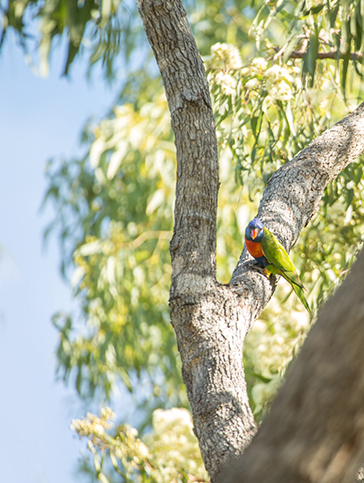 A significant proportion of land is dedicated to open parks, ensuring a strong connection to nature either on land or water. 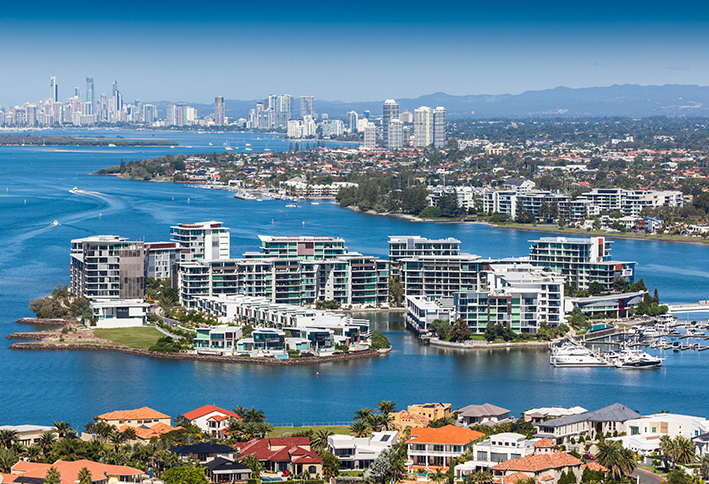 Ephraim Island is Australia’s first residential high-rise island community, located in the Gold Coast Broadwater. This sophisticated address offered 383 prestige apartments and villas across eight medium-rise towers, and was developed in partnership with Mirvac. Facilities include commercial restaurant, private marina, and Wellbeing Centre, including day spa, gym, lap pool and outdoor pool area. Endless water views were critical to the design outcome, whether from the residences or open space. 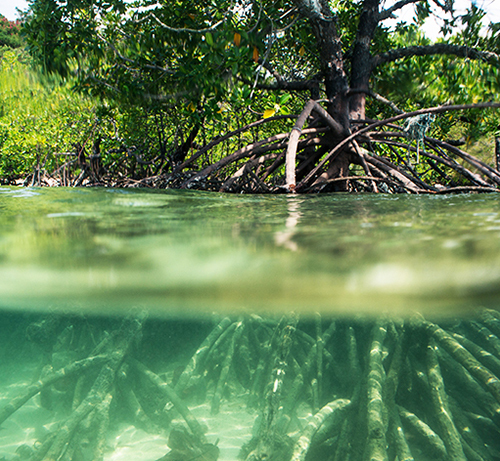 With 75% of the island dedicated to parkland, lakes, inlets and a conservation reserve, the connection to nature is second to none. Harbour Quays, just north of Harbour Town Shopping Centre, is a man-made canal address, providing over 1.5 kilometres of sparkling water frontage. Released in 2006, this 300 lot address predominantly features home sites, including dry, wet and island lots. 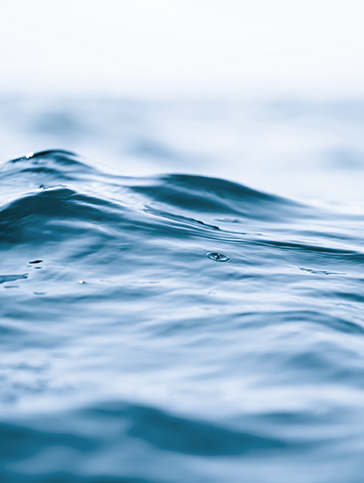 All wet lots have direct access to the Broadwater and Pacific Ocean beyond, a signature trademark of Lewis Land Group addresses on the Gold Coast. Lot 511 – Development Approval has been granted for a waterfront mixed-use development comprising 360 apartments across three medium rise towers, complete with resident lounge, recreational facilities and a three-storey sky garden. 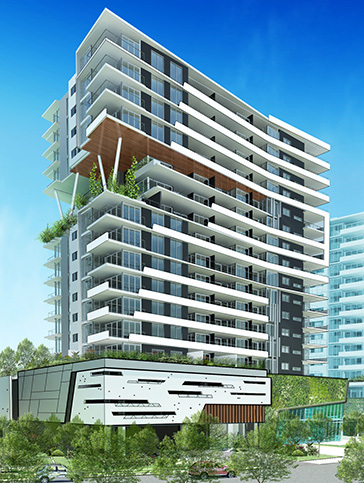 This will be complimented by a boutique harbour-side retail/commercial offering. 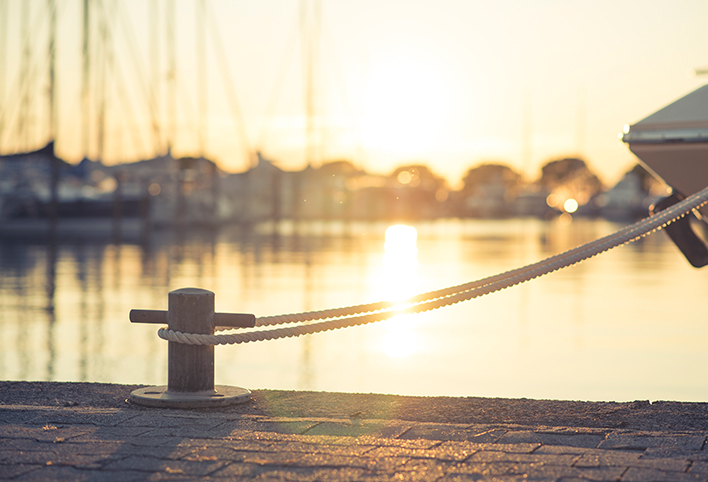 Master planning is underway to create a marina with direct Broadwater access. Lot 1 – Master planning has commenced for the 14ha site to the west of Harbour Quays for retail and residential development. Lot 10a – Approved 9,200sqm residential site for 700-800 bedrooms. 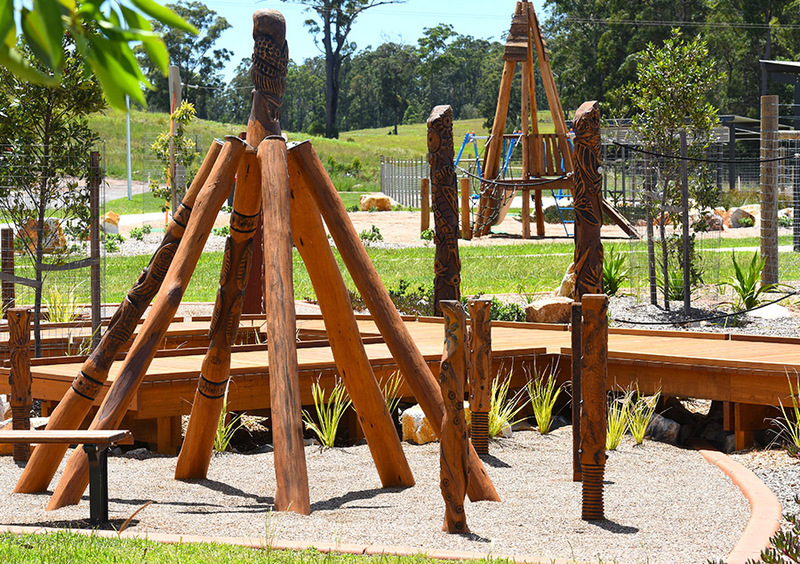 Runaway Islands on the Northern Gold Coast achieved another historical milestone, being the first inland island development in Australia. Developed in the mid 1980’s, this project was the blueprint of success for future Lewis Land Group waterfront projects. Four man-made islands, connected by a series of bridges, provided more than three kilometres of canal frontage and direct Broadwater access.